Walk into this beautifully renovated 3 bedroom/2 bathroom home with a spacious open floor layout. Located blocks away from the White Horse Pike; only a short drive for access on to 295; and located near the Patco Speedline. This home has been completely renovated with a new roof, vinyl siding, and new engineered, waterproof vinyl flooring. The kitchen has new granite counter tops, featuring new cabinets, and brand new stainless steel Samsung kitchen appliances. 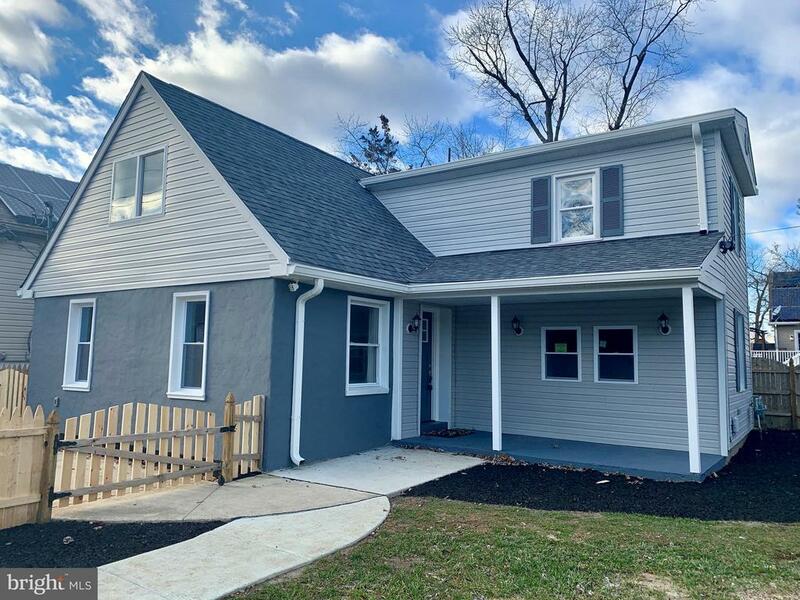 This home has many updated features; recess lighting, ceiling fans, and new utilities: heater, hot water heater, and central air are all brand new. . Schedule a showing to see this beautifully remodeled home today! Motivated seller. Bring all offers!